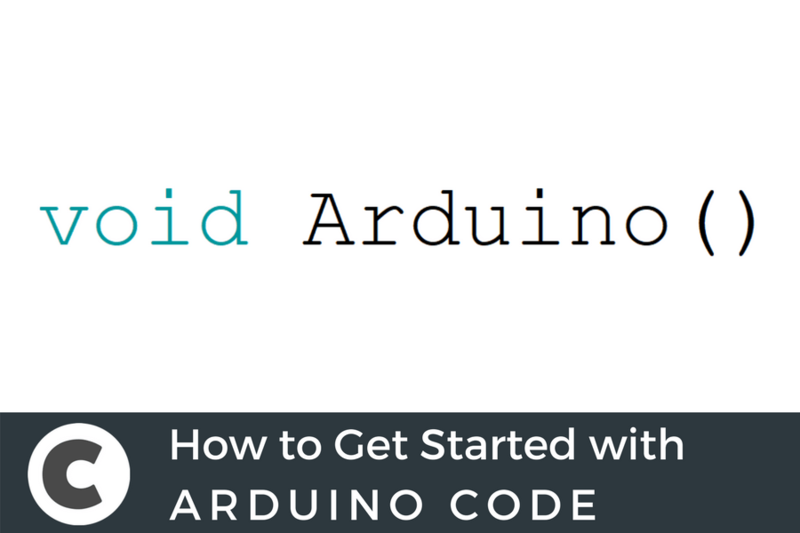 I’m very VERY new to arduino and programming in general. I am hoping to be able to write code for a digital potentiometer MCP41010 (for prototype) and possibly AD5262 at a later time using SPI. I was hoping the DIGIPOT could be controlled with buttons as opposed to just running it’s course, and once i can do that i am hoping to control that fucntion remotely via either Infra-red remote or just a bluetooth from a phone or something. I have tried to just logically deduce how to write code from this and am afraid i have failed. I hypothesise that the for loop is all i would have to adapt but am struggling to find things immediately relevant. It’s hard to tell what you mean by it failing. What did or didn’t work? Did you see the value changing in the Serial Monitor? thank you so much for your response. as i said, this code works. It is me who has failed to adapt it to the purpose i desire which is for the digipot to be controlled via button presses rather than just time. I saw no changes. The problem is that i am struggling to even find where to start trying to modify this code and how to modify it so that the digipot will respond to +/- commands. would looking at any “button press” sketch help me to deduce what to put where? It certainly would. I’m at work right now but I’ll be able to post a detailed reply later (in about 4h time). In the mean time you could look at the code for a circuito project that just had a button to see how it configured that pin as an input pin and reads/responds to the state of the pin. and taking notes to actually try and understand how to get something from your head onto an arduino project. Once i’ve done that i think i will be better equipped to disect a “push button” code and see if i can make anything of it. Include the header file that has the definitions for the Button class that’ll be used later, and then define which pin the button is connected to. There are some helpful comments in the generated code that explain the values you can expect pushButtonVal to have after calling the read method. //if button is pressed function will return HIGH (1). if not function will return LOW (0). //for debounce funtionality try also pushButton.onPress(), .onRelease() and .onChange(). My next post will explain how to tie this with the original code. I think keeping the posts separate will make it easier to understand the differences. right ok, so i’m thinking all i have to do now is to add the 2 pushbuttons to my circuit, i’ve just connected them from the 5v supply to digital pins 7 & 8. Then just replace the 2for loops at the bottom with if statements? Im confused how to integrate them, like once i poush a button, which DigiPot pin would the HIGH output from the button go to? is it just the wiper? in the example code i copied, the for loop basically just says “this integer ‘i’ will increase from 0 - 255 and then come hback down again” so, do i still just refer to the wiper as “i” with a value between 0 - 255? digitalWrite(wiperPin, +10) // ? or would i now just iinitiate the same for loop but rather than make it go all the way from 0-255 just make go up by 10 ??? I was replying and then saw you replied as well! One of the problems with this approach is that the loop method runs over and over as quickly as it can. You won’t be able to press a button and release it quickly enough to only register once. The loop will run LOTS of times in the fraction of a second you have either button pressed. awesome, thanks again, this is very informative! That’s a simple change. The code I wrote will “cap” the resistance at the top/bottom of the range of values. Could you post your entire source code? Please use the “</>” button to format it as code. sure, I will in a sec as i think i was brain-farting. Line 1 should not start with the less than symbol. You have three setup methods. You can only have one. You names your buttons the same as the result of reading the button. You didn’t update the potentiometer in the loop.